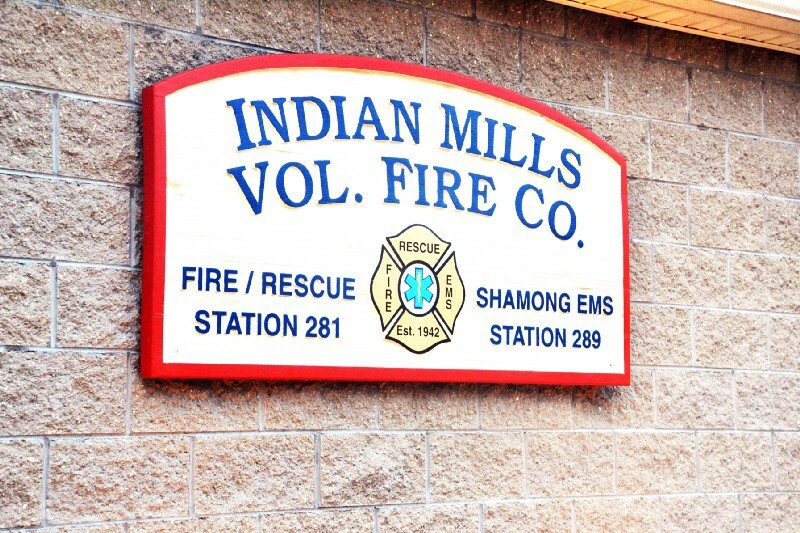 The Indian Mills Fire and Rescue squad recently celebrated its 75th anniversary while the EMS squad celebrated its 25th anniversary. Although both volunteer companies have lasted a long time, they still need help today. Not as many people are volunteering as they previously did, creating questios on how to get more people to join. During Shamong’s committee meeting last week, it was announced that the Indian Mills Historical Society was in the process of purchasing a property to house a museum. The museum would house artifacts from the area as well as be a meeting place for the society. The group will also have to fix up parts of the house that is on the property, including the roof. The group is also looking for donations to help with other projects to be completed at the proposed museum site. 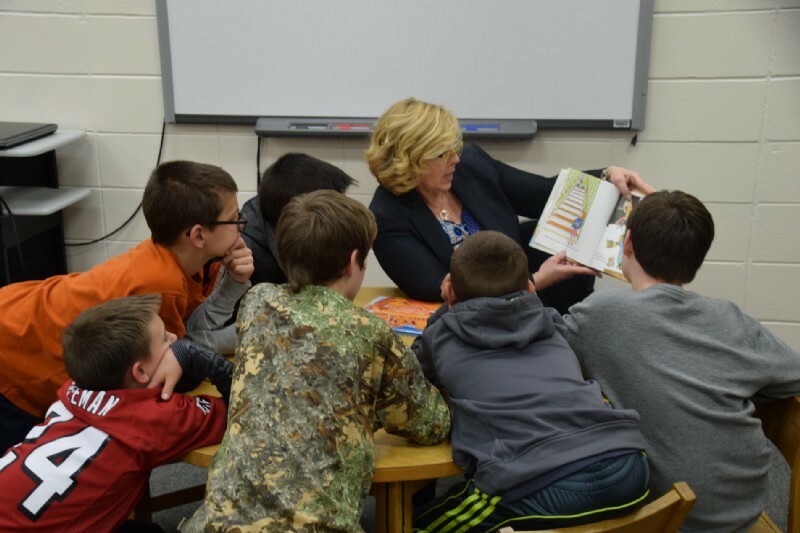 Shamong School Superintendent Christine Vespe released a statement last week, stating her case on why the referendum should be passed. The district is asking to make improvements and repairs to the facilities around the district. The referendum vote is scheduled to take place Tuesday March 14. 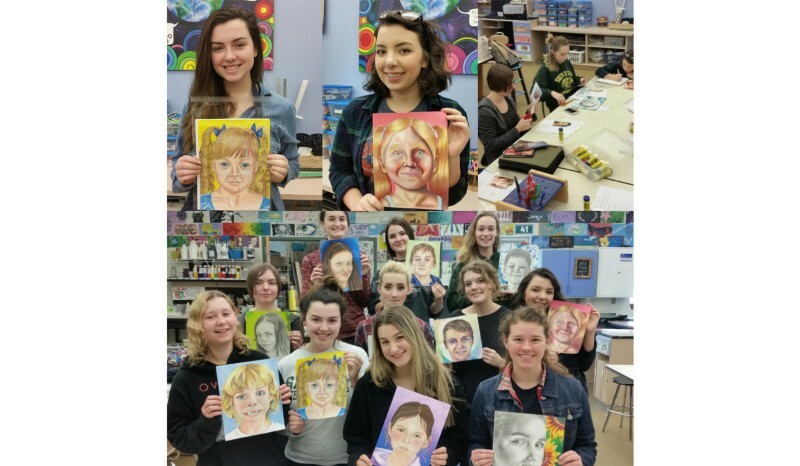 The Art Major class at Seneca High school used their talents to create pictures for children in Ukraine. The class teamed up with The Memory Project, a non-profit organization based in Wisconsin. The Seneca students sent the pictures to The Memory Project, who will then deliver them to children in Ukraine.